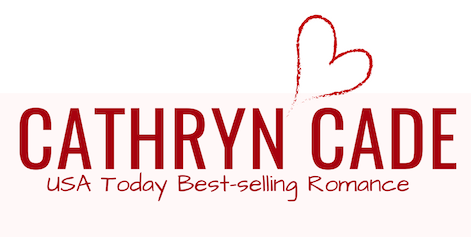 Are you ready to enter to win prizes and books? 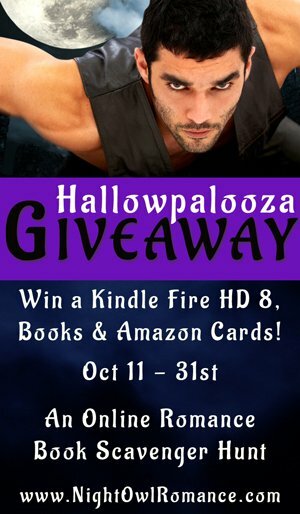 I'm one of the sponsors of the Night Owl Romance HALLOWPALOOZA Reader Scavenger Hunt 2018 - Over 100 Prizes & Over 100 Winners! October 11 - 31st. 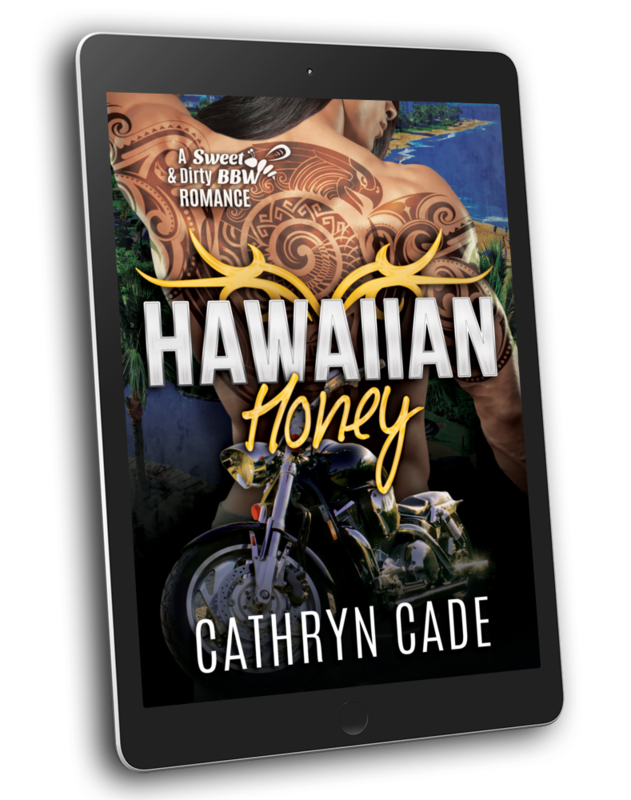 Series Tip: Book 7 is set primarily in Hawaii...get ready for a mini-vacay, biker style! 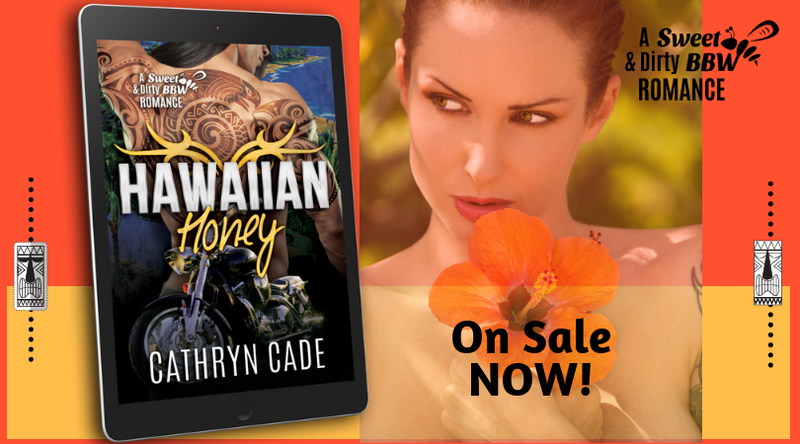 Escape to the tropics with another hot, alpha Devil's Flyer. The bigger the alpha… the harder he falls.